Aired on April 9, 2018 - Show: STEVE BROWN, ETC. Join Carolyn Custis James on Steve Brown, Etc. 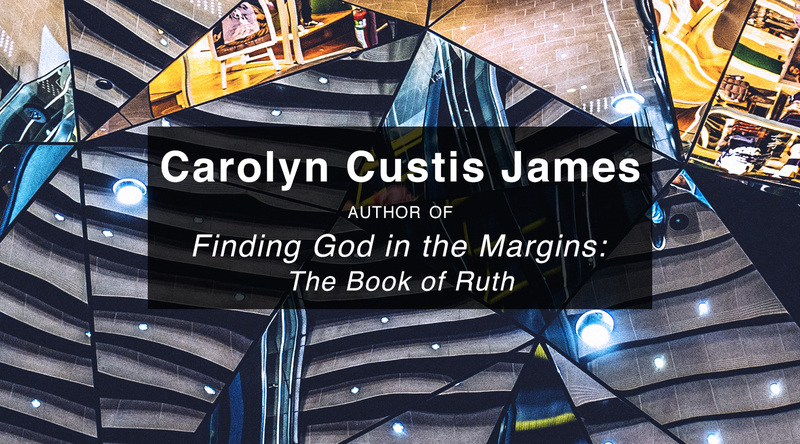 for a discussion of her new book, Finding God in the Margins: The Book of Ruth. You’ll see how God shows up for those who have been marginalized and calls us into radical new ways of living together as human beings. Carolyn Custis James has degrees in sociology and biblical studies. She’s the founder and president of the Synergy Women’s Network and a popular speaker for women’s conferences, churches and other Christian organizations. Connect with Carolyn at CarolynCustisJames.com.